Nathan is a man from Kenya who needs $968 to fund fracture repair surgery. Nathan is a motorcycle taxi operator from Kenya. One week ago, he fell off a machine and sustained severe injuries to his lower leg. He is not able to walk and is in pain. Fortunately, surgeons at our medical partner can help. On February 5, Nathan will undergo a fracture repair procedure, called an open reduction and internal fixation. This procedure will help him walk easily again. Now, our medical partner, African Mission Healthcare Foundation, is requesting $968 to fund this procedure. Nathan's case was submitted by Joan Kadagaya at African Mission Healthcare Foundation in Kenya. 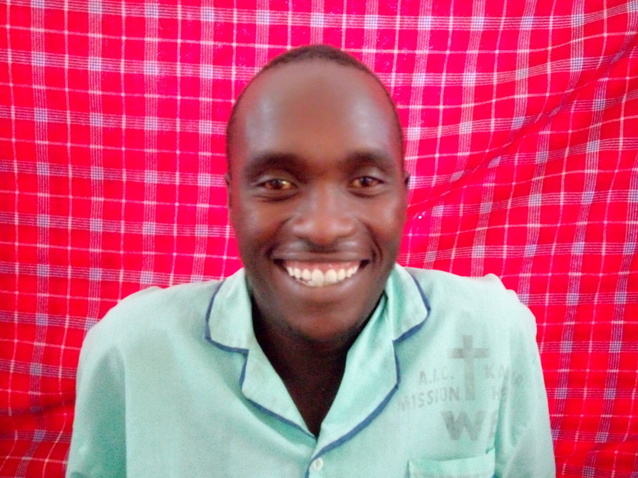 Nathan was submitted by Joan Kadagaya, Curative Medical Support Program-Partner Representative at African Mission Healthcare Foundation, our medical partner in Kenya. Nathan's profile was published to start raising funds. Nathan received treatment at AIC Kapsowar Hospital. Medical partners often provide care to patients accepted by Watsi before those patients are fully funded, operating under the guarantee that the cost of care will be paid for by donors. Awaiting Nathan's treatment update from African Mission Healthcare Foundation. Nathan is currently raising funds for his treatment.